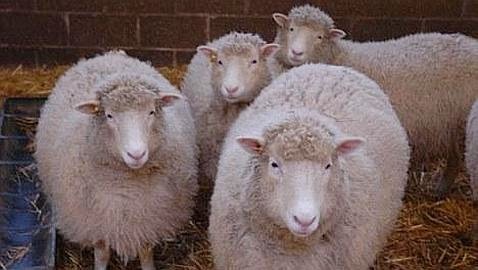 This weeks' blog sounds more like a title to some type of science fiction novel, or something having to do with Dolly, the sheep, but is in fact an important part of wine study. While we don't often talk about hybrids and crosses, clones are mentioned more and more in the production of wine. If you have tried any Pinot Noir lately, you most likely encountered a reference to the clone used in the making of the wine. But, what are hybrids, crosses and clones? Let's start with the most basic: "crosses". Essentially all grapes are crosses. A cross occurs when two varieties from the same species of vine "cross", to make a new variety. So, a cross is produced by fertilizing the flower of one variety with the pollen of another variety, thus creating a new variety. 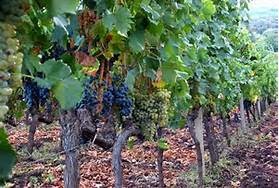 This is followed by the planting of the grape seeds that are the product of the cross-pollination. These crosses can be the result of human intervention, or natural. Most of the human made crosses have been less than spectacular, but the most notable would be Pinotage (a cross between Pinot Noir and Cinsault), or Müller-Thurgau (a cross between Riesling and Madeleine Royale - which is itself a cross between Pinot and Trollinger). Outside of Germany and South Africa, there aren't too many man-made crosses that stand out. On the other hand, natural crosses have created some of the finest wines in the world. Cabernet Sauvignon is in fact a natural cross between Cabernet Franc and Sauvignon Blanc. 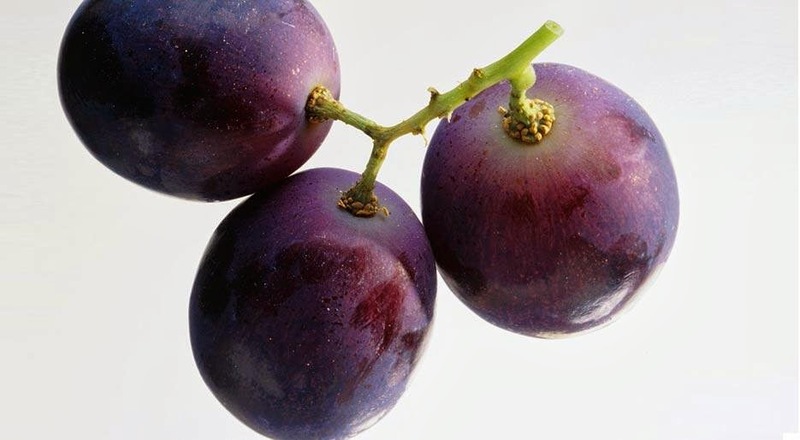 Recent DNA research has led to a better understanding of a grape's parentage. In her new book, "Wine Grapes", Jancis Robinson has put together the most detailed research into the subject. Her book is a "must have" for those interested in grape varieties. "Hybrids" are the same as crosses, but different. While crosses are between two varieties from the same species, hybrids occur when two different species of vine are crossed. Originally, hybrids were done due to the fact that some American vines are quite resistant to powdery mildew. 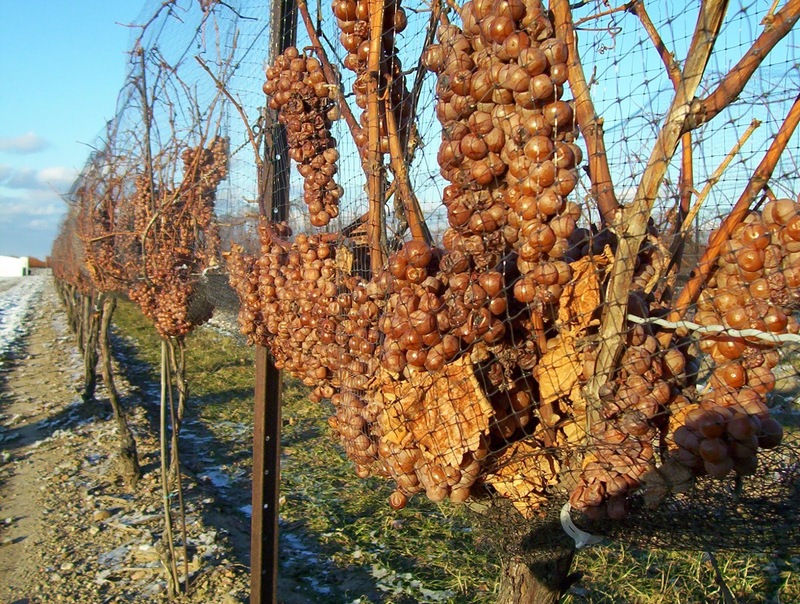 American vines are not wine grape vines (Vitis Vinifera), so by creating a hybrid, the old world wines might be more resistant to certain diseases. There aren't many successful hybrids on the market, and hybrids are actually banned in Europe for commercial wine. But hybrids are important in some other regions of the new world, in particular in North America, where vitis vinifera grape vines struggle to grow. If you have ever tasted any wines grown in the midwest, east coast, or Canada, you may recognize these hybrids: Vidal (making some of the sweet dessert wines of Canada), Baco Noir, or Seyval Blanc. Cloning is different from both crosses and hybrids. A Clone is defined as “a vegetative propagation of a single parent plant”, and is a process where individual vines are selected from a grape variety on the basis of certain attributes. Do to genetic instability, most of the older grape varieties have a tendency to mutate, adjusting to their location, climate, terrain, etc. As these grapes mutate, the winegrower and winemaker may notice subtle differences in the growing process, or the taste of the juice. If it is a desirable change, then the natural instinct would be to encourage that mutation to propagate. One of the best known examples is Pinot Noir. Today, there are somewhere between 300 and 1000 different clones in Burgundy alone. Today, you can go to almost any Pinot Noir vineyard, and they will tell you what clones they have planted. Many will tout their clones on the label of their bottle. “Dijon”. “Pommard” and “Swan” give indications of where the clone was propagated (While Dijon and Pommard are in France, “Swan” is named after Joseph Swan who propagated the clone in the Russian River Valley). Others are simply called, “Clone 113” or “Clone 115”. Each clone has its own style and personality, and it is up to the vineyard manager and the winemaker to determine what best suites their needs. “Selection massale” is the opposite of cloning, where growers select cuttings “from the mass” of the vineyard, or a "field blend". If you are a believer in terroir, then the question becomes, is clonal selection a good thing, or does Selection massale better reflect the terroir of the vineyard? Your taste buds and nose will help you decide. I'd like to hear your thoughts. Like to hear more about this,maybe spec about earley hardy grapes,since im from Norway and the summer is short (may-sept).